Eoljjang (Korean: 얼짱), also spelled as Ulzzang or Uljjang ( is a popular South Korean term literally meaning "best face" or "good-looking". Originally used as a slang term, this word in the English lexicon has evolved into describing a person that follows specific style of fashion. 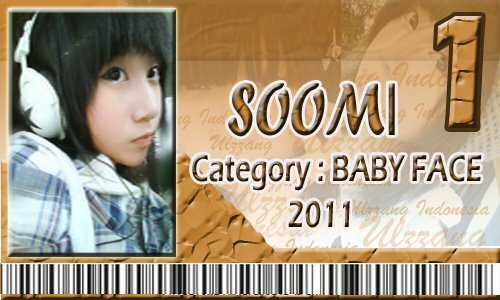 A person desiring eoljjang status would gain popularity on the internet through entering contests where their photos are judged and chosen by voters, though many became well-known eoljjangs from having popular Cyworld accounts or have gained popularity in school for being attractive. 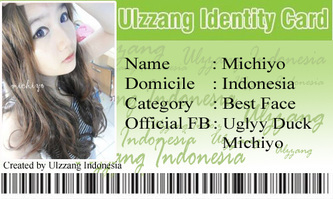 Although the word originated in South Korea, followers of such trends could be seen in Japan, but can also be found in Taiwan, the United States, Canada, Indonesia and Europe and Now, Indonesia also has a talented ulzzang. 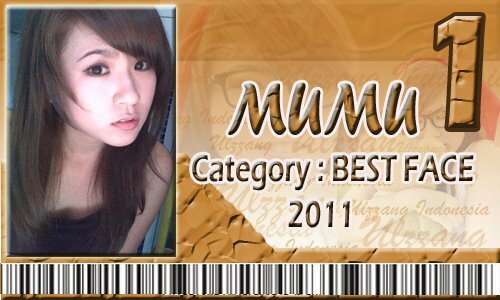 - The first stage of selection based on the 90 percent appraisal admin. 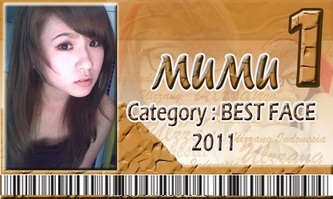 - The second stage of selection based on the 80 percent appraisal admin. 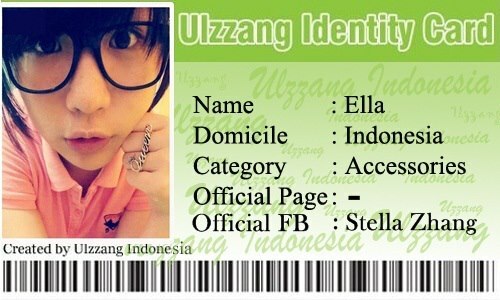 If you want to be the next Indonesian ulzzang, you can join in the contest "Ulzzang Indonesia SSn IV". 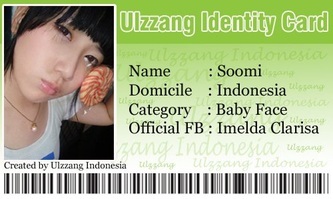 After you become Indonesian Ulzzang, you will compete with other Indonesian Ulzzang. 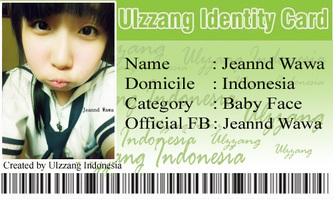 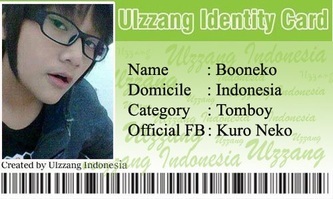 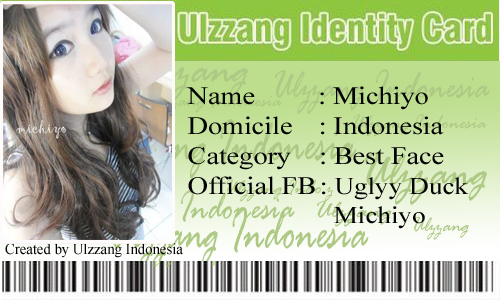 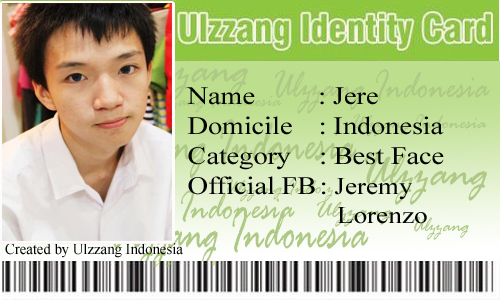 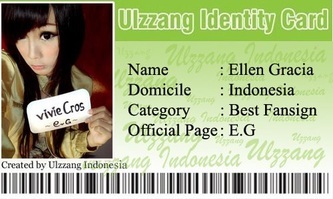 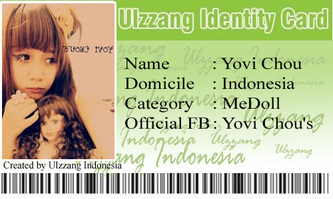 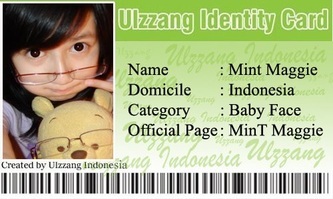 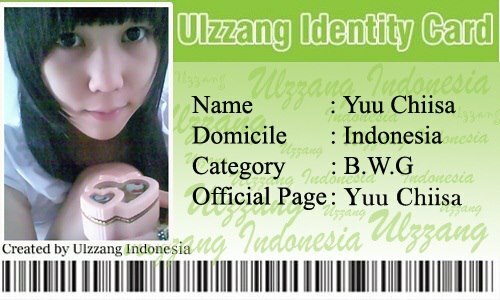 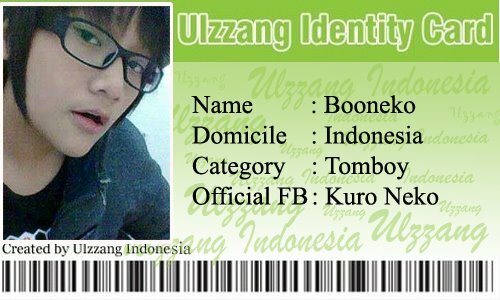 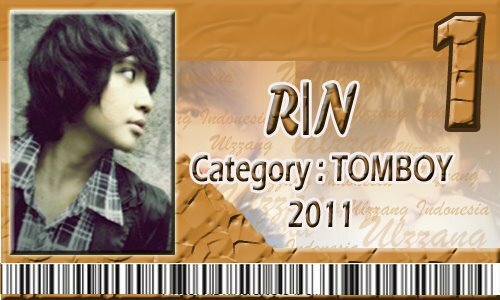 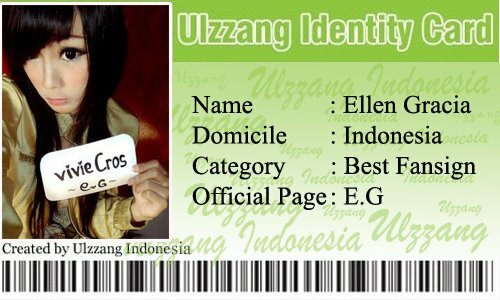 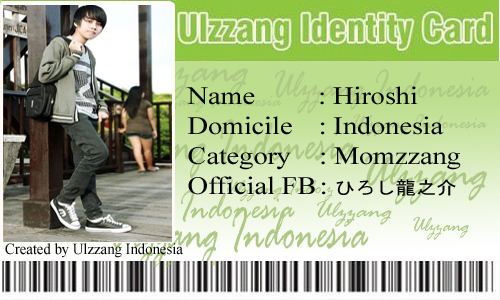 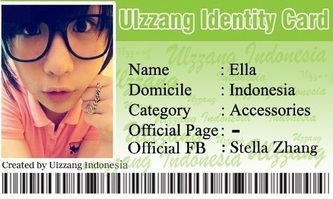 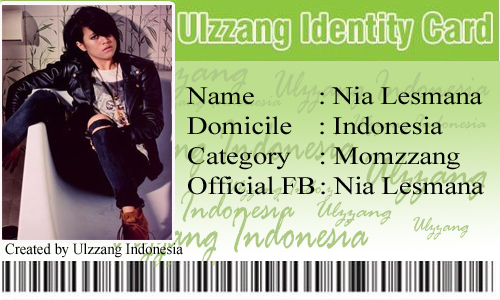 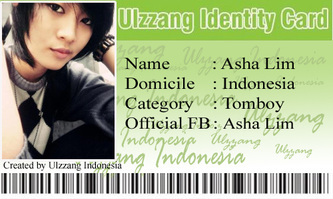 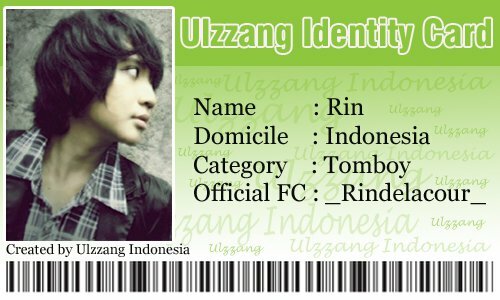 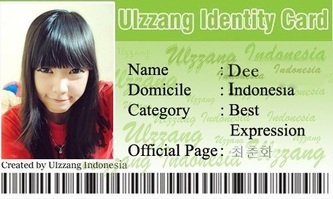 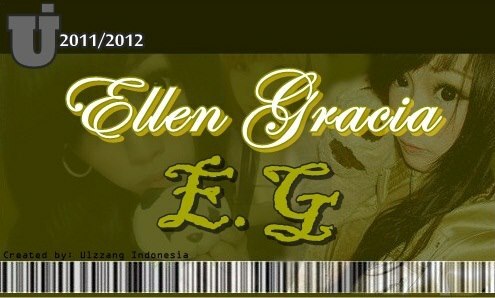 If you are the winner, it means you are the best Indonesian Ulzzang and you get the ID Card.